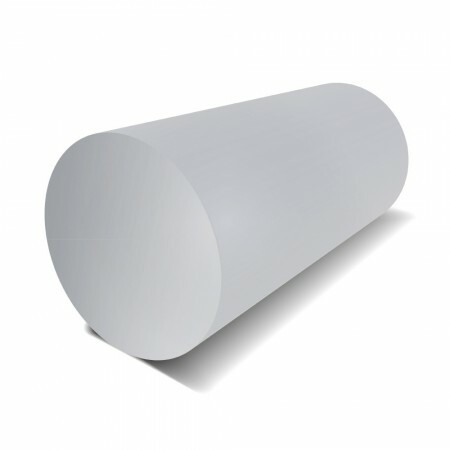 Choose Aluminium Round bar in grade 2011 T3 if you’re looking for an alloy that both machines exceptionally well and has a high mechanical strength. This material is often referred to as a 'Free Machining Alloy,' as it is well suited for use in automatic lathes. It’s feasible to produce complex and detailed parts with these machining characteristics. 2011 T3 is a slightly more specialist grade and therefore does not have as good resistance to corrosion.